The Government is redoubling its efforts to crack down on unsafe food which has grown into a number-one public concern amid rampant food safety violations. Prime Minister Nguyen Xuan Phuc has recently instructed the ministries of: Health, Agriculture and Rural Development, and Industry and Trade, which share the responsibility to ensure food safety, to increase food safety inspections and closely control food material supplies. He asked the three ministries to promptly respond to food safety-related incidents and strictly punish violators as well as officials and agencies that show irresponsibility or lax management of food safety. The Prime Minister instructed local authorities to build safe agricultural zones, apply safe production models and develop safe food distribution networks. He demanded producers and traders announce their production and trading processes which must ensure food safety and hygiene. The three ministries have also tightened management and increased inspections to detect and control violations. The Ministry of Agriculture and Rural Development has worked with the environment police to clamp down on rings trading and using prohibited substances in animal breeding, including salbutamol, a substance for making drugs for asthma treatment which is used as lean builder by pig raisers. The Ministry has closely watched the use of antibiotics in livestock breeding, particularly in aquaculture, by limiting antibiotic import and cutting supply to animal raising farms, according to the Ministry’s Chief Inspector Nguyen Van Viet. 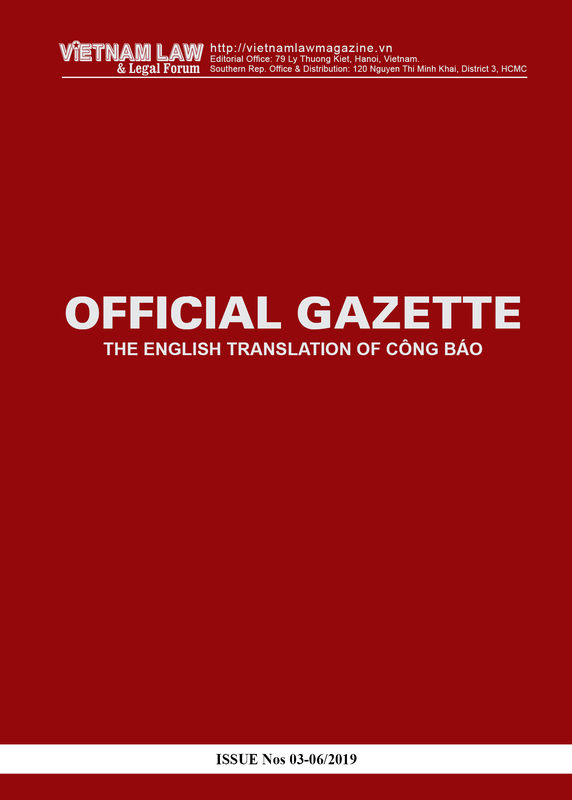 As a result, the number of reported cases using prohibited substances in animal breeding dropped from 9.8 percent in January to nearly 1.5 percent in February and 0.7 percent in March. The Ministry of Industry and Trade’s Market Control Department has collaborated with animal health authorities, the customs and the border guard to discover and handle the illegal import, transportation and sale of cattle, poultry and related products across the border, helping prevent the inflow of unsafe food into the domestic market. It has also kept a close eye on the storage, transportation, trading and production of fresh food and live livestock. The Department has uncovered numerous cases of trading in fake food, food of unclear origin, and prohibited food additives and food preservatives. It has set up a hotline for food safety which received over 5,000 calls in the last two years, helping detect and handle food safety violations. 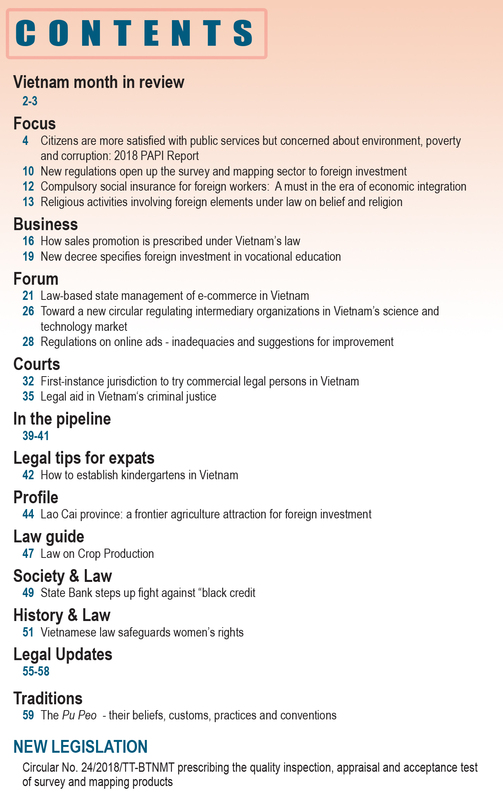 In the last two years, the Department handled over 18,700 cases of food safety violations, collecting a total fine of around VND 61 billion (roughly USD 2.77 million). The Ministry of Health has increased management of the production, sale and import of functional food and hygiene of food on streets and in canteens of industrial parks as well as inspection of food additives, functional food and wrapping materials of processed food. The Government’s move to tackle food safety violations was prompted by the recent outbreak of numerous food safety incidents, such as using salbultamol as lean builder for pigs; feeding chicken with auramine O, a diarylmathane dye, for them to have orange egg yolk; making vinegar by mixing acid with water; overuse of pesticides, to name a few. The Ministry of Agriculture and Rural Development’s sample checking from October 2015 to February 2016 showed that the rate of pesticide residues in vegetables stood at 5.2 percent; banned antibiotic residues in meat at 1.9 percent; salmonella in meat, 15.4 percent; and residues of banned antibiotics and chemicals in aquatic products, 7.2 percent. These rates, though lower than the previous period, remained high, the Ministry said. Despite a rather complete legal framework on food safety, violations grew unbridled as a result of light punishment and lax management and coordination among responsible authorities, analysts pointed out. Since the introduction of the Law on Food Safety in 2010, the Government has issued a host of implementing regulations and policies and mechanisms to back safe food production and trading, including Decree 38 of 2012 detailing the Law on Food Safety; Decree 178 of 2013 on sanctions against administrative violations related to food safety; and the national strategy for food safety in 2011-2020 with a vision toward 2030. The three ministries have issued three joint circulars on coordination of state management of food safety. The Ministry of Agriculture and Rural Development alone has released 19 circulars regulating food safety while the Ministry of Health has brought in 15 legal documents guiding the Law on Food Safety and 54 national technical regulations on food safety. 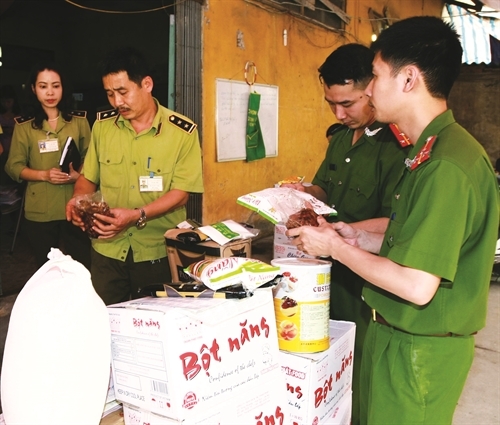 But observance of the laws remained poor as punishment was not severe enough, Do Thanh Lam, Deputy Director of the Market Control Department, said, adding violators tended to overlook law given light penalties like caution or fines of merely millions of dong. 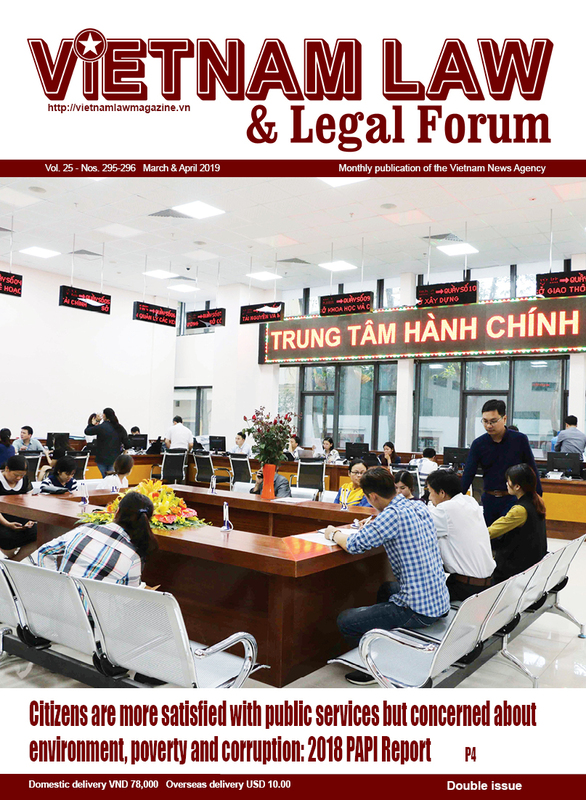 Minister of Agriculture and Rural Development Cao Duc Phat agreed violators had not been sanctioned strictly enough, citing the sanction of license withdrawal was barely applied in reality. Overlapping duties and lax coordination among the three ministries in charge of food safety were another problem, Lam said, adding poor public information on food safety was also to blame, resulting in consumers’ ignorance of food origin and safety. Lam stressed promoting clean production and strictly handling unsafe food suppliers and traders were crucial, pointing to the country’s still small-scale and scattered animal breeding and production and the absence of specific incentives to develop the sector. Lam said public information on food safety laws and awareness about unsafe food and consumer rights should be improved to help consumers protect themselves and actively detect and report on food safety violations. Agricultural experts stressed the need to apply high technologies in safe production chains as an indispensable way to sustainably develop animal breeding, cultivation and clean product processing. At present, many businesses have collaborated with farmers to introduce technological solutions to safe animal breeding and vegetable growing after the closed model from production to sale. There are currently 280 safe farm produce chains in 35 provinces and cities nationwide, producing rice, vegetables, fruits, tea, meat, eggs and aquatic products. The Ministry of Agriculture and Rural Development has also announced 69 farm produce suppliers accredited for chain-based food safety control.